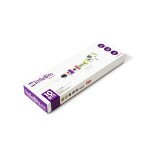 We’ve got the littleBits Exploration Series, for your edutainment! 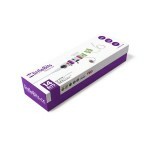 Each littleBits Kit comes with magnetic snap together modules, designed to mitigate the danger of making a mistake, allowing for neophytes young and old to make electronics projects in a snap! 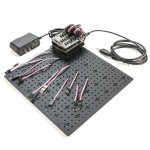 No soldering, wiring or programming required. Your kids [and you!] can learn the basics of electronics, explore STEAM/STEM principles, form the foundations of critical thinking, or just have fun with blinking, buzzing creations. Kits range in price from $99.00 to $199.00. If you’d like to learn Arduino Programming skills, which are a valuable foundation for getting involved in the realm of modern electronics, the RobotGeek Experimenter’s Kit line is for you! 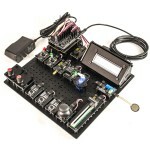 Each kit comes with the Geekduino and the easy to use RobotGeek Sensor Shield. 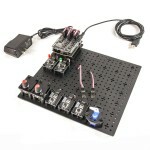 With the RobotGeek System, students can dive right in to programming using Analog and Digital input modules, controlling a variety of output modules with Digital and PWM signals! With easy to follow guides, simple to assemble parts, and a large variety of modules, the RobotGeek Experimenter’s Kit line is a top notch choice for STEAM/STEM learners! We offer basic kits for new learners, and specialized kits, such as RFID, Touch, Linear Actuator, Floor Mat, and Display Kits to move you up to the next level and give your next project a swift and informed start. Kits range in price from $39.95 to $199.95. Upgrade your Hexapod to MK-III! 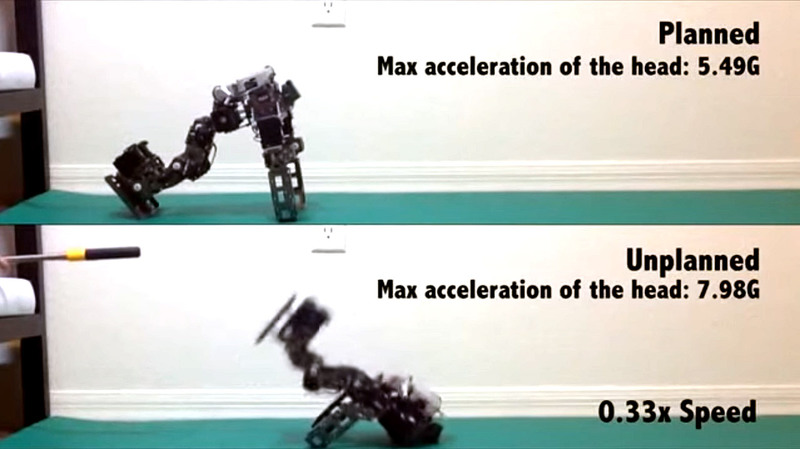 Now is the perfect time to Upgrade to the Hexapod MK-III! Upgrades, upgrades, upgrades! 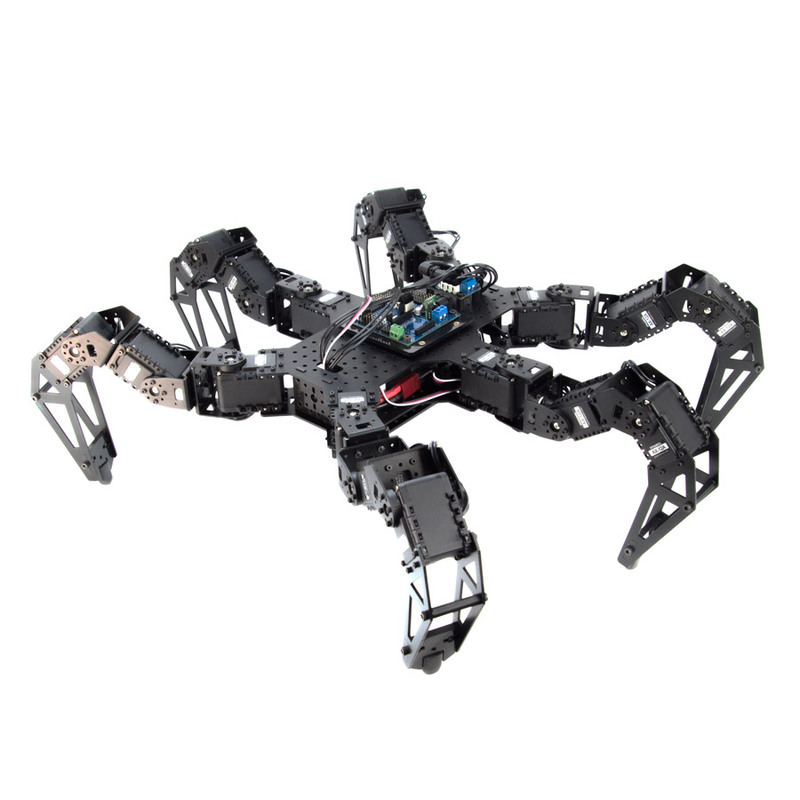 The PhantomX AX Metal Hexapod MK-III from Interbotix Labs is the 3rd major revision of our popular Hexapod robot kit. 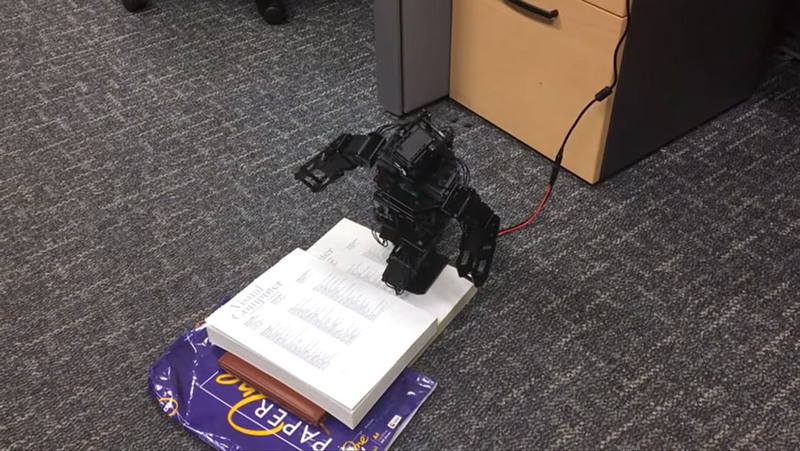 In addition to numerous design improvements over our MKII model, we are excited to release the robot as an entirely open source platform, complete with 3D cad models of the robot, open software, and schematics for the electronics. This kit has evolved over the last 5 years to become one of the most advanced robotic development platforms on the market, bringing unparalleled performance and quality the hands of robotics enthusiasts, educators, and researchers. Already have a MK-II? 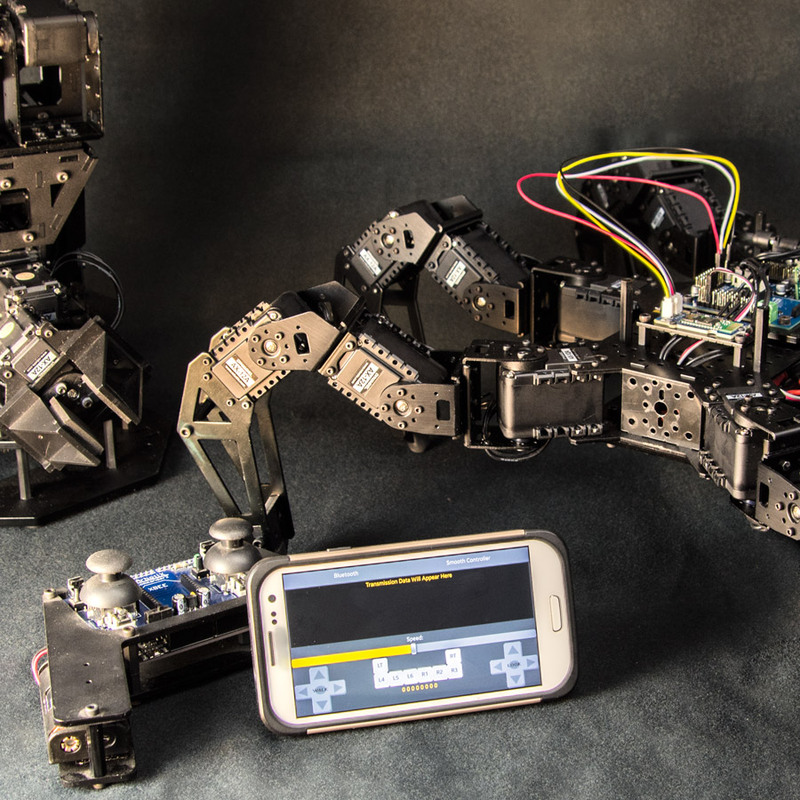 Toughen it up with the PhantomX Metal Hexapod MK-III Upgrade Kit! 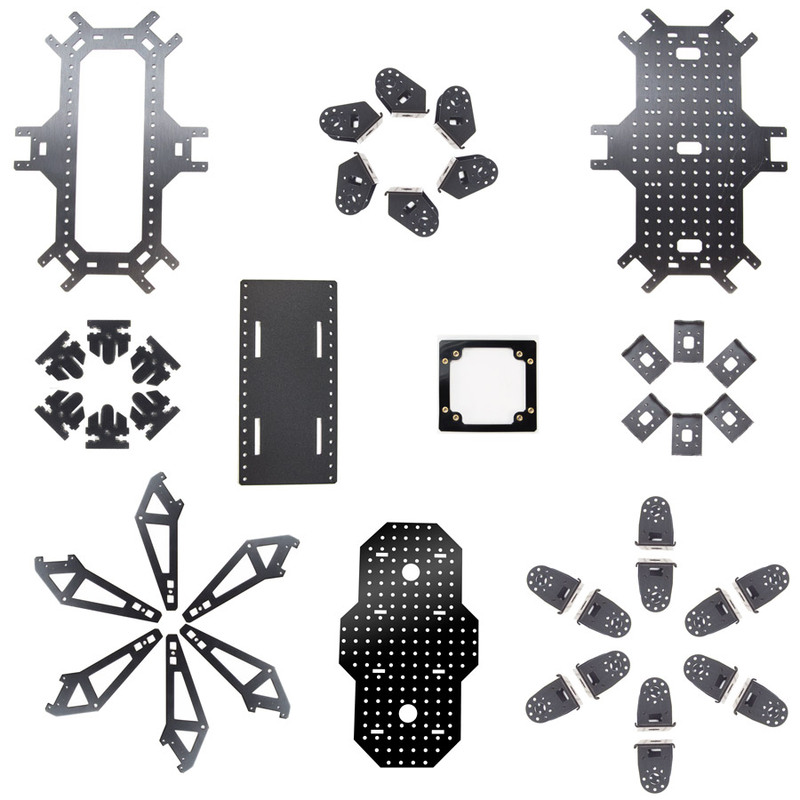 This kit includes all of the metal brackets and plates, delrin parts, and hardware you’ll need to step your hexapod up to the next level!